So, in case you didn’t know: Parenting is hard. Like, laugh hysterically (read: psychotically) while eyeing the wine at 1pm hard. When I was pregnant, I had this idea (don’t we all?!). 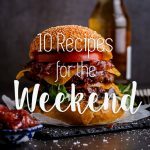 I would be the kind of mom who spent afternoons crafting with my kids, reading stories all day long and listening to wonderful music while we laugh and dance. We would never (NEVER!) eat junk food and they wouldn’t know a life filled with candy. And TV? Pah! TV would be a thing they knew only by visiting other people’s homes. Fast forward a few years and exactly none of that came to fruition. Yes, I read to them (not as often as I’d like), yes we listen to music (mostly Justin Bieber, ACDC (Aidan’s favourite) or Taylor Swift). But that’s pretty much it. I don’t feel so bad about the occasional junk food/candy situation and the *ahem* daily TV situation but what I feel bad about is not crafting with my kids enough. When they were small we would do all kinds of crafts but now that they’re in Grade 2 with homework and activities and and and, we just don’t get time for it. This weekend though, I made time for it and we had such fun. 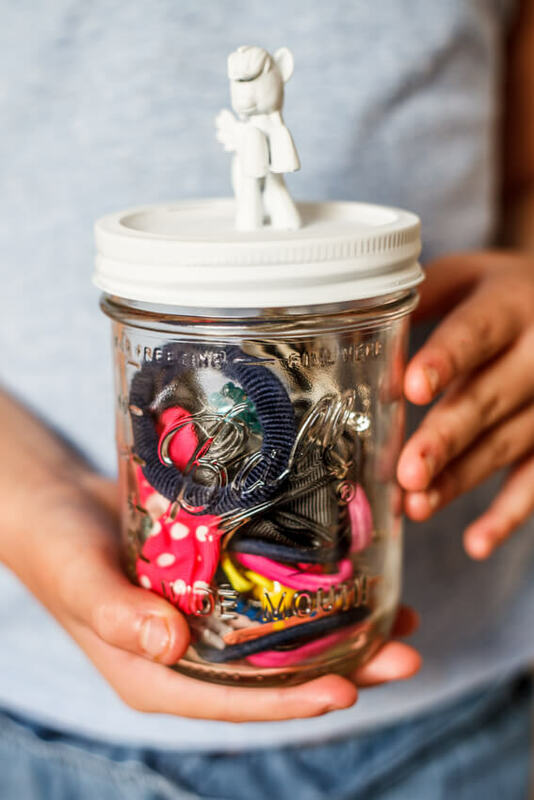 So this weekend the kids and I gathered a few Ball® jars and even though they are simply gorgeous as is, we decided to play around and have fun with them. This is first of a series of posts I’ll be doing using iconic Ball® jars. 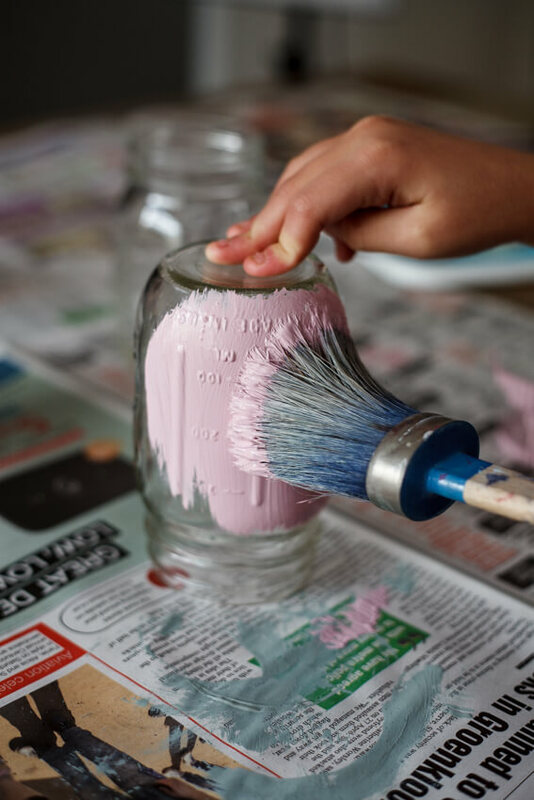 The kids and I decided to paint a few jars because who doesn’t love a bit of paint and I think they look too darling when painted in chalk paint, pastel colours. 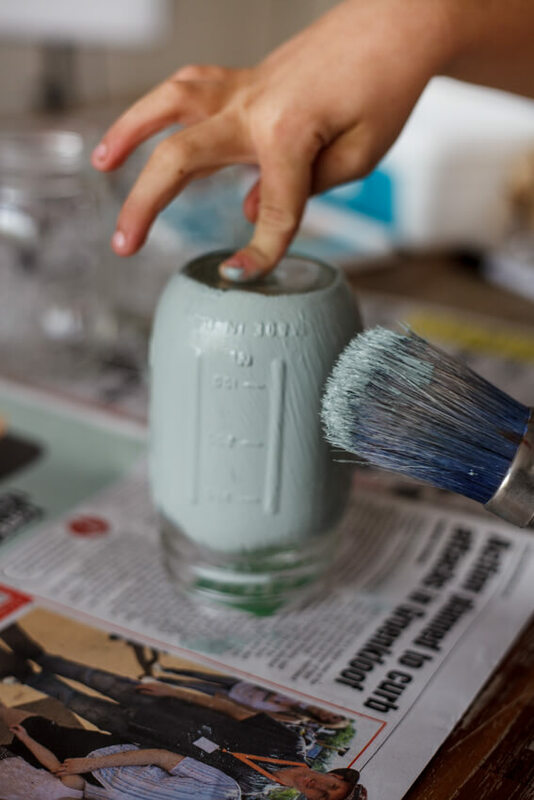 Using chalk paint means you don’t have to worry about the paint sticking to the glass (because it just will) and all you really need to make sure of is that the jars are clean and dry. Then paint ahead. 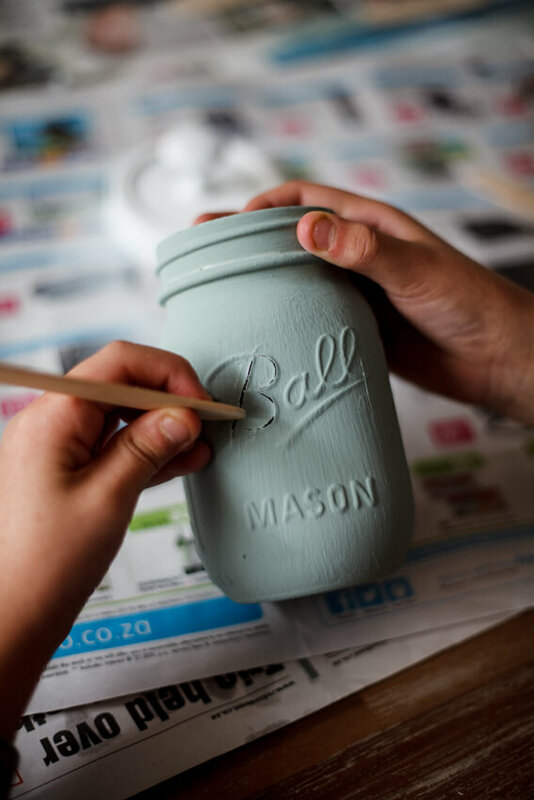 We gave each jar two coats of chalk paint before allowing them to dry completely and then we used wooden scrapers to scratch some paint off the letters on the jar, making them look all vintage. Don’t you just love them? 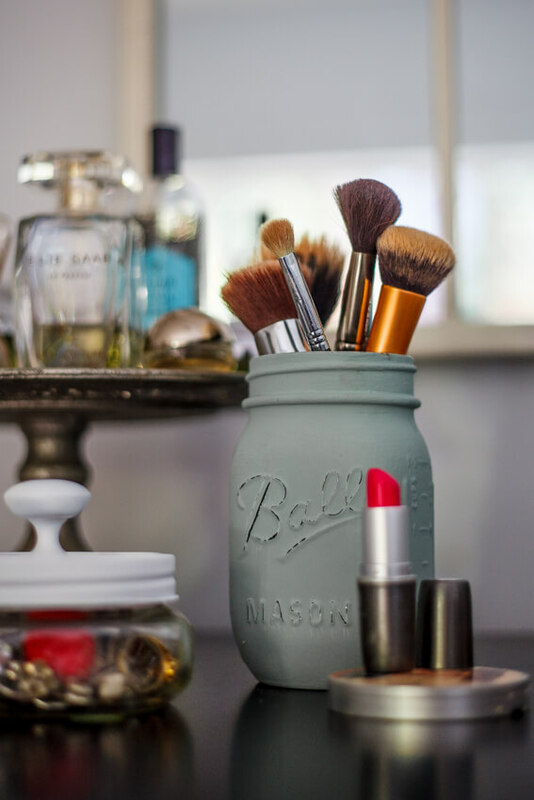 I immediately put the jars to use filling them with flowers and one has now been assigned to my dressing table where it holds some of my make-up brushes. 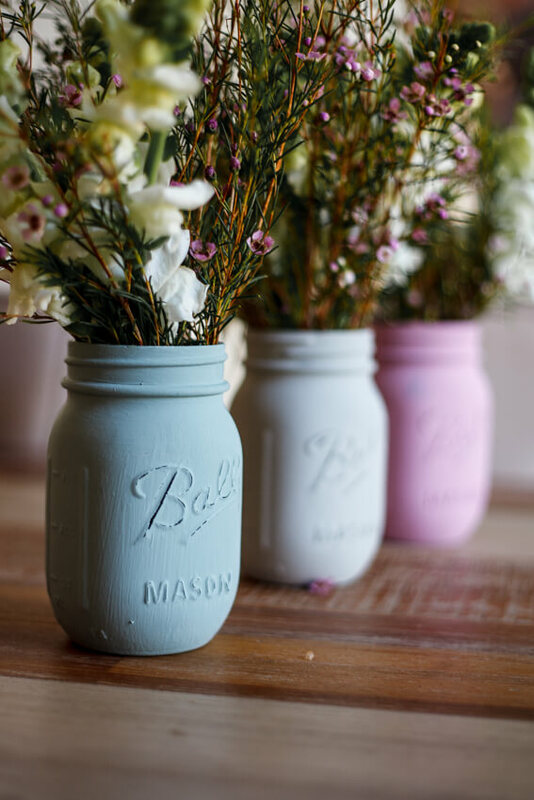 I think these painted jars make the loveliest accessory in your home and they would be an equally lovely gift, filled with flowers from your garden. The other craft we decided to do was to make these adorable keepsake jars. 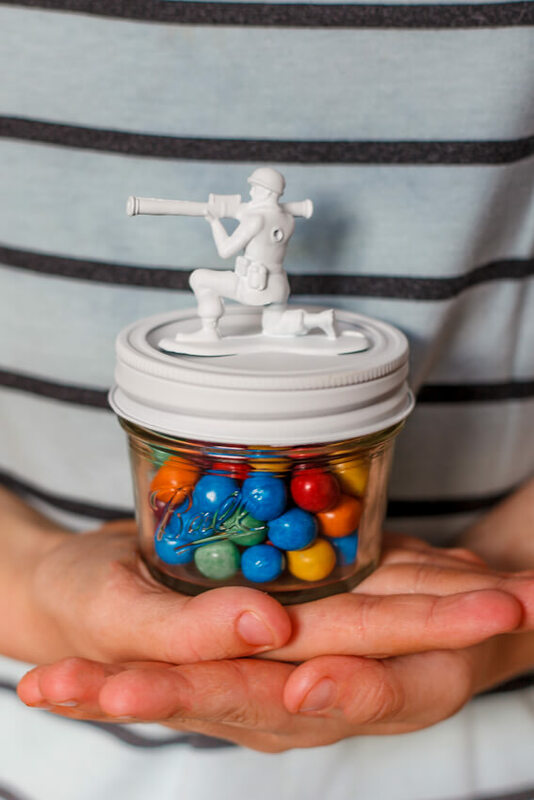 At first, I thought the jars could be used to keep all the kids’ knick-knacks and other small goodies but Aidan immediately asked if his could be to store, you guessed it, sweets! I then thought, how amazing would these jars be as little party favours? You can glue pretty much anything to the lid to suit your party theme and spray paint in the colour of your choice. Farm animals would be so cute! Abi’s is now being used for all her hair accessories and mine is used to keep rings and a few fine bracelets. 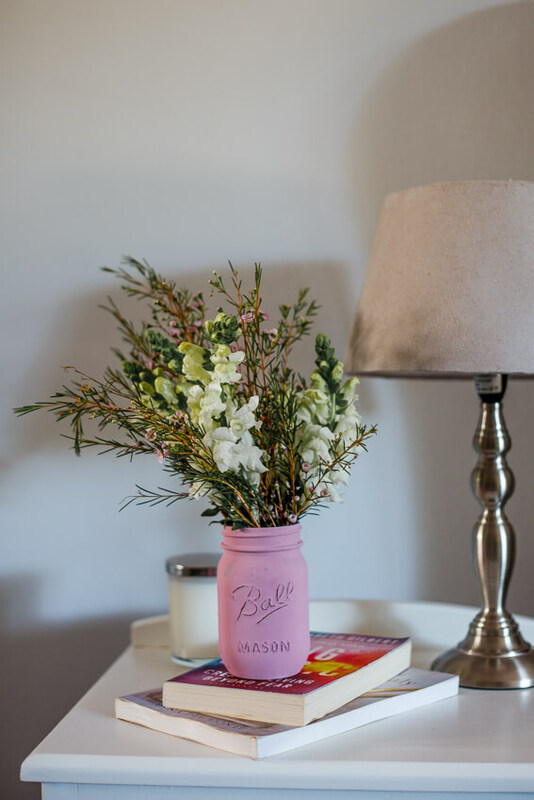 Again, such a great gift and using a variety of door knobs, you can make beautiful jars for your bathroom to keep cotton wool, cotton buds and other goodies organised. While we were working, I thought of so many more crafts to make with these jars. A nightlight made with LED lights is the next one I’m giving a go. If you’d like to stand a chance to win an awesome Ball® jars hamper of your own to get creative with, comment below and let me know what you would do with the jars. Believe me, you want to get your hands on these jars, they are all kinds of awesome. And be sure to look out for the rest of the series where I’ll be sharing my ideas for drinks, home-made preserves and more using Ball® jars. Visit their Facebook page here. This post was sponsored by Ball® jars. All words, images and ideas are my own. Ooh I love these! I would definitely paint them with chalkpaint and use them to store brushes and pencils and to hold some pretty flowers out of the garden in my work room! So lovely to look at! So baie gebruike vir die mooiste jars!!!! 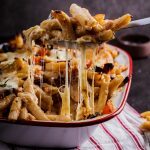 Ek sal hulle gebruik om individuele slaaie & poeding in te maak vir ‘n spesiale piekniek saam met my liewe man & mooiste kinders! ‘n Ander oulike idee is om ‘n ‘wonder jar’ te maak! 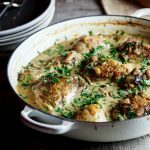 Met gekleurde water, glitter en oulike goedjies vir klein lyfies om te ontdek & te soek. 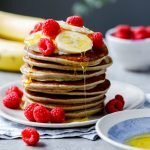 . . Ek is mal oor die idee om ‘n ‘pamper jar’ te maak vir ‘n spesiale vriendin wat trou of vir ‘n moeë mamma, dalk ‘n jar vol energie met oulike eetgoedjies & bederfies! Thinking I’ll have my cocktails prepped and ready in those jars! hi I like your creativeness. 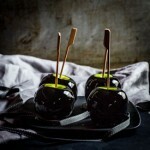 they make perfect favors as well.I would use them as candle holders or for my preserves. I’d spray them silver to create pretty vases for Proteas. I love making salted caramel sauce as gifts and these jars are so easy to decorate with labels and ribbon. I also enjoy collecting spices, especially curry mixes and these jars would do a solid job and keeping the nasties at bay! I love to use these jars to hold bulk food (beans, rice, etc. ), for small odds & ends in my craft room, as vases for cut flowers or pots for plants, and I recently used one to make an oil diffuser. 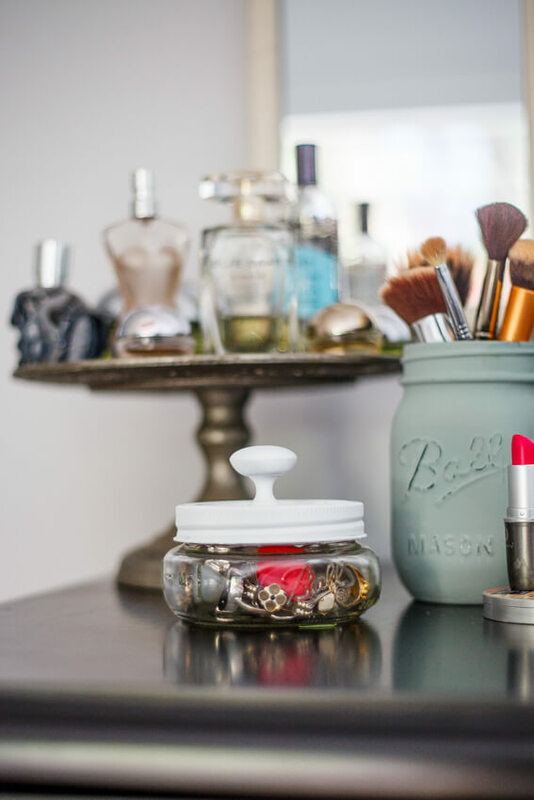 These jars have so many uses, it’s fun to see how others use them. I would use them to keep all the spare buttons in – those that I take off bought clothing and invariably lose! I love all your ideas, thank you,.